Acne is a skin condition that many individuals face at some point in their lives. Whether it first appeared during adolescence or later on in life as an adult, the annoyance and discomfort are all the same. However, acne does not only exclusively affect the face, although that is the most common form. Back and Body Acne can be just as troublesome and make patients desperate for a solution. 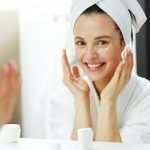 Luckily, Dr. Deborah Longwill Skin Care has the tips and products you need to see significant changes in your skin health. Read on to learn more! “Bacne” is a commonly used term that was coined to label the form of acne that shows up on the backs of many patients. This type of acne can be especially painful, as the breakouts tend to be more substantial and more stubborn. Your back tends to be a common break out area because it contains a high density of glands that produce sweat and oil. If not cleaned properly on a regular basis, those glands can clog up and create pimples. However, if you find yourself in this predicament, it is essential to keep in mind that the acne will not last forever and it can be treated just as thoroughly as other kinds of breakouts. Individuals who partake in frequent physical activity are especially prone to back-acne. For women, this type of acne can occur due to sports bras. A bra that is too tight can inflict irritation in the form of friction and, when left on too long after your workout, it can trap sweat on the skin and clog your pores with bacteria. If you utilize sport bras often, it is recommended that you find one that is antimicrobial in order to allow your skin to breathe. While men do not need the same kinds of supportive gear when they workout, they can also experience severe bacne if they do not remove sweaty clothing and thoroughly wash the skin after their regular sessions. Speaking of post-workout showers, when was the last time you replaced that old loofah hanging on your shower head? Your bathroom loofah is yet another culprit for bacne that many individuals overlook. Because your shower tools are regularly covered in soap and water, people tend to forget that they need to be replaced just as frequently as other toiletries. If you are scrubbing your skin with a loofah that has had a chance to collect bacteria and possibly even mold over time, you are transporting all that unwanted gunk right into your unsuspecting pores. Something as simple as picking up a new loofah during your next supermarket trip can have a significant impact on the state of your complexion. While these tips are great things to keep in mind, not all bacne can be cured this easily. If you happen to have a severe case that does not let up, it is time to seek the help of a professional. 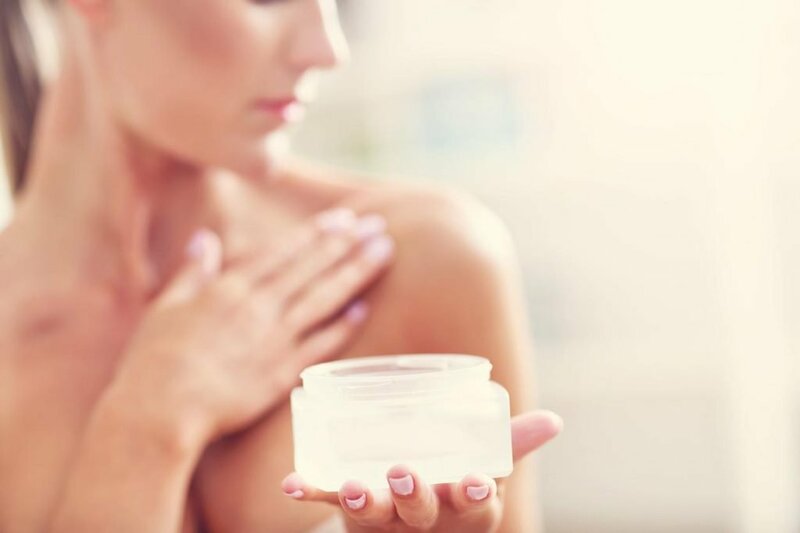 Dr. Deborah Longwill Skin Care carries a variety of powerful, Back and Body Acne fighting products, like our Benzoyl Peroxide 5% Wash and Gly/Sal Cleansing Pads, that are sure to be just what your skin needs to clear up once and for all. 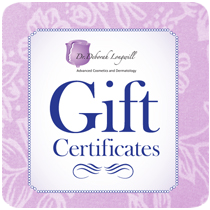 Take the first step towards completely transforming your skin and shop at Dr. Deborah Longwill Skin Care today. Give us a call at (305) 279-7546 for more information on our Back and Body Acne products or click here to browse our fantastic line now! Is Your Skin Care Routine Safe For Your Baby? Find Out Now! Click below and see how much you can save! To view our entire selection of products please click below. This website does not contain medical advice and the use of this website does not create a doctor/patient relationship between you and the doctors. The photographs of models displayed on the headings and borders of this web site are for decorative purposes only. Powered By GOA-Technology. Miami Center for Dermatology ©2019 - All Rights Reserved.